Okay, my real name is Ryan. I’m a bow tier, designer, and cybersecurity fighter currently with HORNE Cyber. I’m passionate about coffee, gaming, and spreading Jesus joy wherever I can. I’m also a level 2 dad. This is my high ground. A full month since Google’s beta for Project Stream ended, players are still waiting on their promised free copy of Assassin’s Creed: Odyssey. Observer is a grisly, 80’s-styled dystopian nightmare struggling to show redemption in its own storyline. We dive into the details in our PC game review. 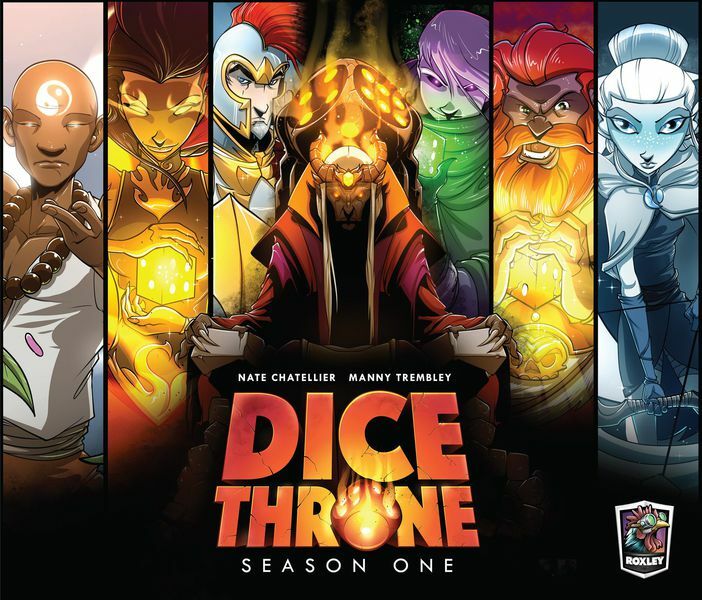 Dice Throne: Season 1 is a new favorite of mine. Combining phase-based turns (think MTG) with a smattering of luck (thanks to the dice), Hero-specific card and dice stacks, this game is a masterpiece. 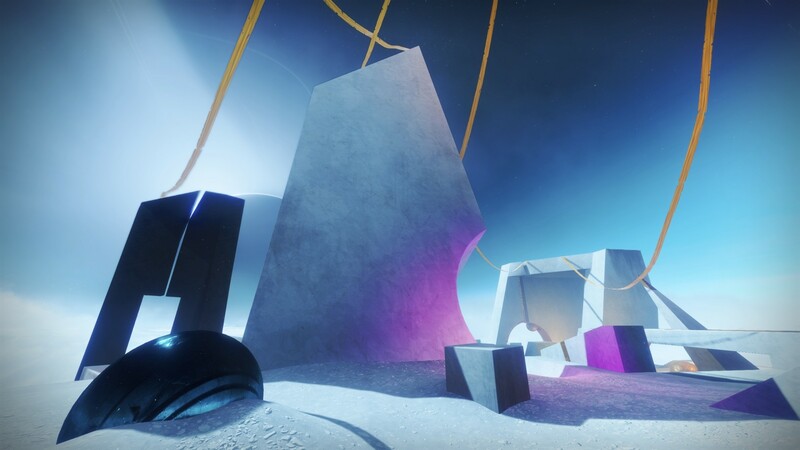 Some people would say Destiny 2 is a failure, but those people haven’t achieved god status after Rampage-imbued chained compound bow kills bathe them in a river of Vex milk. Lately it’s my game of choice. My musical tastes change based on mood, but you’ll always hear me bumping Trip Lee, Andy Mineo, Lecrae, Hillsong, Mumford, Keane, and everything in between. I tend towards mellow with peaks of trap. Okay, I'm not a "photographer" by any well-defined bar, but I absolutely love snapping shots. I've decided I'm decent enough that others might enjoy using my work for free on their own projects. 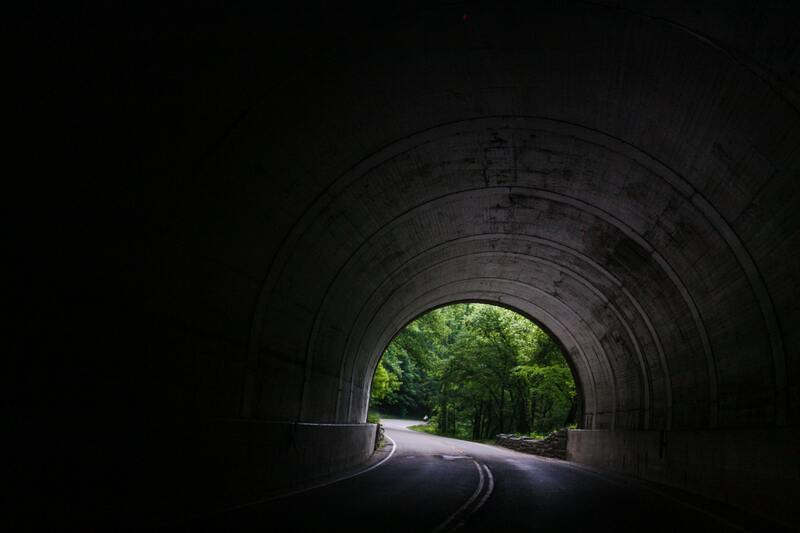 Enter Unsplash. Most of my IG photos are chronicling daily life, but every once upon a magical, I’ll throw in some stock-ish type photography and post something professional-sounding.